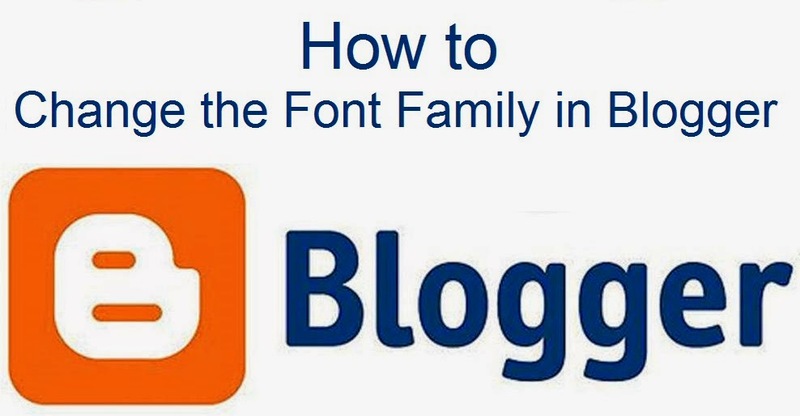 How to Change the Font Family in Blogger ? Click on "Customize" and "template designer" window will open. Click on where you wish to change Font family. Select Font family in "Font". Click on "Apply to Blog"